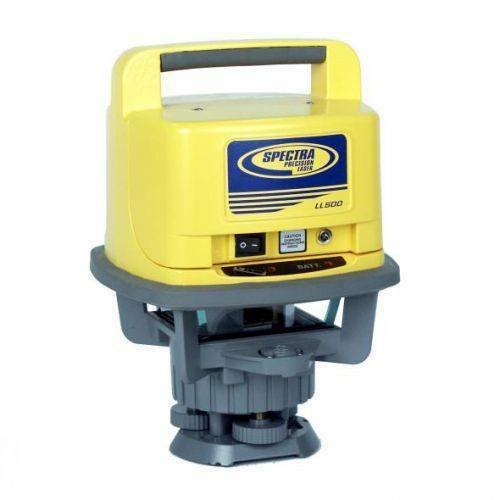 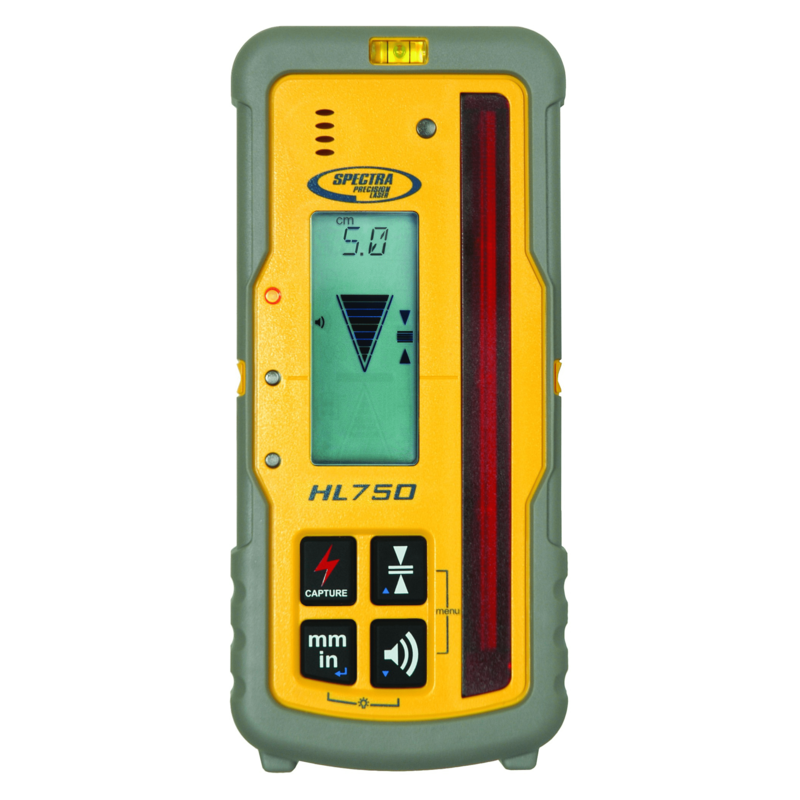 The Spectra Precision® HL750 Laserometer is a highly versatile laser receiver for basic and advanced leveling and aligning applications. 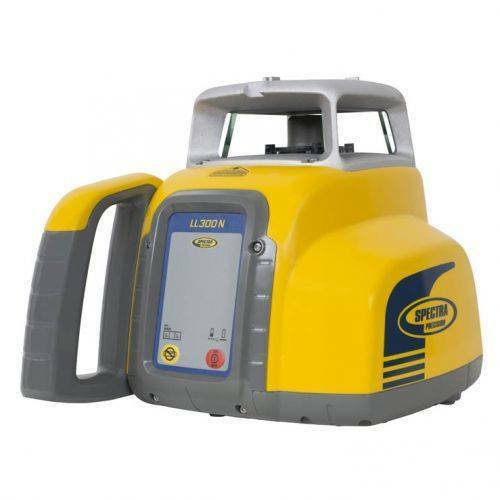 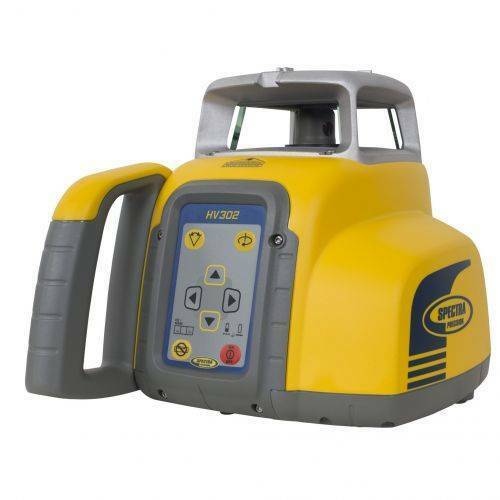 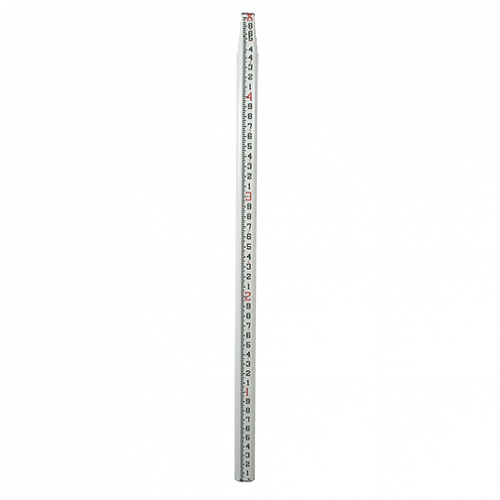 It is designed for general, concrete and site preparation contractors. The HL750 Laser Receiver measures elevations across the site, and is ideal for use with any rotating transmitter.